Meet the Salt-Water Classic. We hope you love it as much as we do. The new design offers an adjustable front with cut-out vents on the toe strap. The Classic maintains the nostalgic feel and pared back style of the Salt-Water Originals and has an air of understated cool in black leather. Available from a Youth 13 all the way through to Adult 9. They fit slightly narrower than the Original but just like Original – you can get them wet! We have appeared in many newspapers and magazines and featured on some of the best blogs in the Industry. 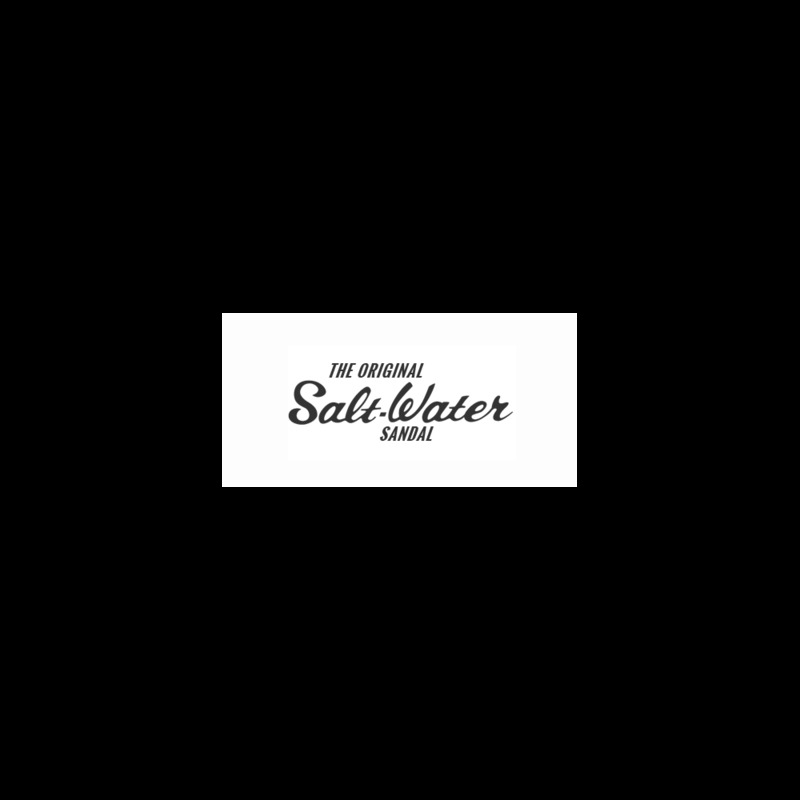 Our yellow Salt-Water originals were picked out for the Observer's Lust List.